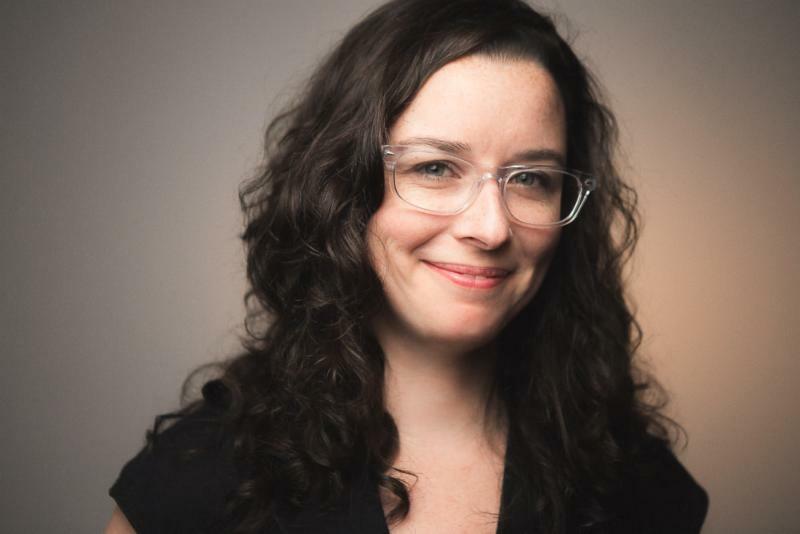 Derek Blount, Chairman of the WaterTower Theatre Artistic Director Search Committee, today announced the appointment of Joanie Schultz as Artistic Director. Ms. Schultz will assume her new position on January 1, 2017 and will immediately begin planning the Company's 2017-2018 Season with the intent to announce it in May 2017. Joanie Schultz is a director of theatre and opera based out of Chicago, IL, where she has lived for the last 20 years. 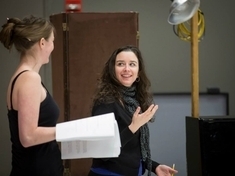 Ms. Schultz's work includes directing for The Goodman Theatre, Steppenwolf Theatre, Victory Gardens Theater, The Cleveland Play House, Kansas City Repertory Theatre, Studio Theatre in Washington DC, and 30 other theater and opera companies throughout Chicago. Joanie holds an M.F.A. in Directing from Northwestern University and a B.A. in directing from Columbia College Chicago. She was a Drama League Fellow, The Goodman Theatre's Michael Maggio Directing Fellow, the SDCF Denham Fellow, a Lincoln Center Theater Directors Lab participant, and was 2013 Co-Artistic Curator for Theater on the Lake. Her extensive directing credits include world premieres, regional premieres, and re-envisioning of classic work. Select credits include directing the smash hit and long- extended Hand to God (Studio Theatre); Venus in Fur (Goodman Theatre); the world premieres of Sarah Gubbins' Cocked (Victory Gardens Theater), fml: how Carson McCullers saved my life Steppenwolf Theatre), and The Kid Thing (About Face Theatre/Chicago Dramatists); the critically lauded The Whale and Rest by Samuel D. Hunter (Victory Gardens Theater); the Jeff Award winning productions of In Arabia We'd All be Kings and The Brief History of Helen of Troy (Steep Theatre), site-specific performances of the operas Acis and Galatea (Chicago Cultural Center) and Bluebeard's Castle (New Millennium Orchestra), and co-creating and directing a 6-hour theatrical adaptation of Wagner's Ring Cycle (The Building Stage). 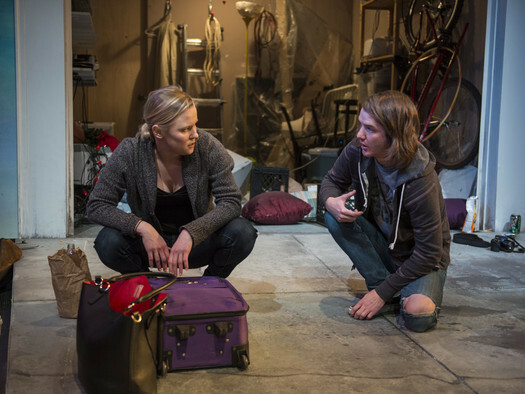 "Joanie is a phenomenal choice to lead WaterTower Theatre's artistic vision into a new era," said WaterTower Theatre Board President Paul Shultz. "She has the unique combination of being a successful director of both new works and classics in the worlds of theatre and opera." who has both a passion for theatre as well as an understanding of the business side of arts management," said Derek Blount, Chairman of the Search Committee. "We also sought a leader who would bring new vision, new focus, and new creative energy to WaterTower Theatre, someone with a track record of developing transformative theatre, and someone who is in sync with ideas and events that are shaping people's consciousness across the country. Joanie meets and exceeds all these requirements and is the perfect choice to lead WaterTower Theatre into a new chapter in its history." "Joanie is one of the most gifted young directors working in our business today and I very much look forward to partnering with her," said Managing Director Gregory Patterson. "She will bring a daring new perspective to the work we produce on our stage while respecting the work we've done in the past and the incredible community which has supported us for 20 years. She is passionate, creative, genuine, insightful, and intuitive, possessing an artistic maturity that will fuse beautifully with the culture here at WaterTower Theatre that makes us unique in our community." 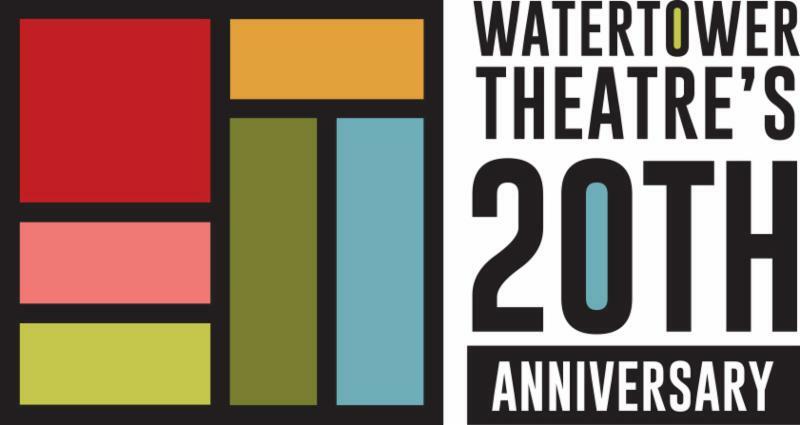 "I am so excited by the opportunity to lead WaterTower Theatre's artistic contributions to a new level in an already dynamic cultural landscape in the DFW Metroplex," said Joanie Schultz, Artistic Director-designate. "WaterTower Theatre has a rich history and deep roots in the community and I'm looking forward to building on the solid foundation established by former Producing Artistic Director Terry Martin."